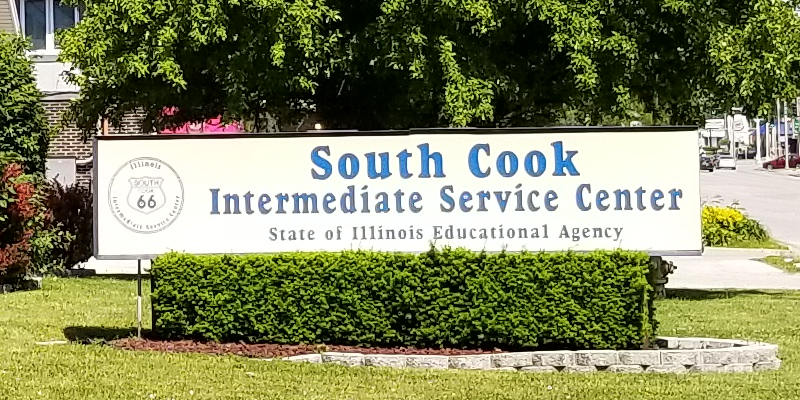 South Cook Intermediate Service Center and ComEd are in a joint partnership to sponsor the Annual and Regional Scripps Spelling Bees for the three Intermediate Service Centers (ISCs): South Cook, North Cook and West 40. Any public, private or home schooled students within the service areas of the ISCs can participate in the 9th Annual Scripps Spelling Bee events provided they have registered and enrolled with Scripps National Spelling Bee. Our 1st, 2nd and 3rd place finalists from the North Cook, South Cook and West 40 Annual Bees will have the opportunity to compete at the Regional ISC Scripps Championship Event. The enrollment fee is $142 per school. HomeSchooled Fee is $110. Check handling fee is $7.50. 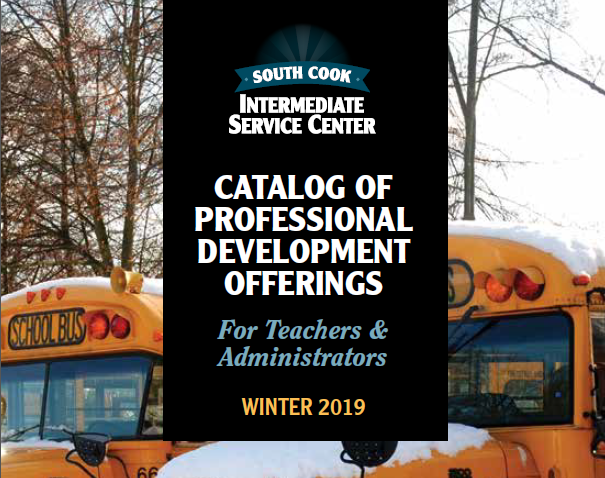 Enrollment deadline is December 30, 2018. All school district spelling bees must be held prior to the end of January 26, 2019 and only one student from each district can participate in our 9th Annual ISC Scripps Spelling Bee Events. The deadline for submission of your student winner is January 26, 2019, a form will be sent by Margot J. Fennelly to the Spelling Bee Coordinator. Parents/Community and scroll down to Spelling Bee. It is imperative to submit the online fillable PDF form for your respective student finalist. 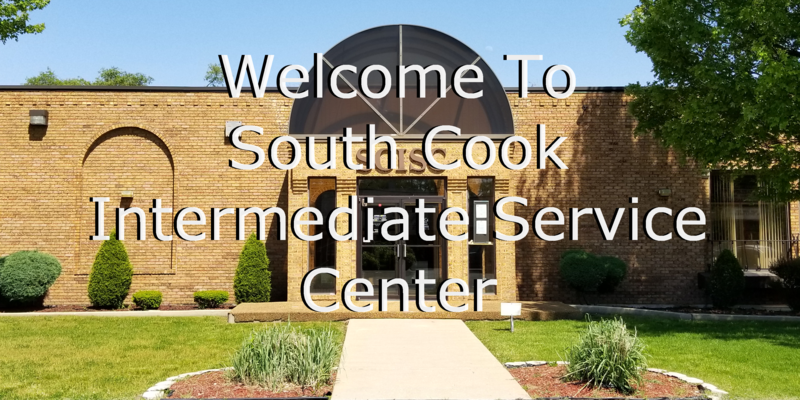 9th Annual South Cook ISC Scripps Spelling Bee will be held on February 11, 2019 at Southland College Prep Charter School, SD 162, in Richton Park. The District Winner Registration Form must be submitted for participation at any of our Annual Scripps Spelling Bee events. All information is updated and available on the Scripps National Spelling Bee web page at www.spellingbee.com. Good luck to our spellers!